even needing to close the business. With a disaster recovery plan, you can reduce your downtime and get your business operating again. The world is unpredictable, and disaster could strike at any time. You buy insurance to protect your business financially against losses, but insurance can’t replace valuable data and the key applications that make your business work. To protect these items, you must plan ahead, creating a plan to restore your data when it is lost. Consider these five situations that could strike your business. Mother Nature can be cruel. Storms, fires, and floods can all do irreparable damage to your business. 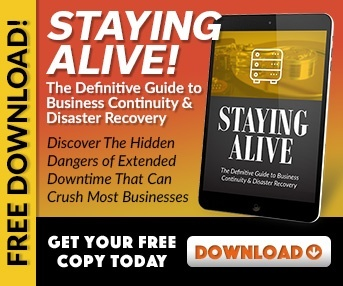 Without a disaster recovery plan in place, you may find it extremely difficult to resume operations, putting the future of your company in jeopardy. 80% of companies that close for more than 5 days never reopen, so getting back on your feet is crucial in the event of a natural disaster. Whether from a power surge or other cause, if your hardware fails it can take all your data with it. While you can take steps to protect your hardware with cooling systems, power surge protectors, and other technology, it is essential to regularly back-up your data. Using a cloud-based or off-site storage can add additional protections, as it is unlikely both locations will be struck at the same time. Your disaster recovery plan should include these steps, to ward off the potential data loss that could occur. No one is perfect, and that includes you and your employees. 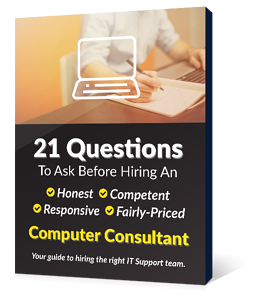 Forgetting to save changes, accidentally deleting an important document, or flipping the wrong switch could lead to a significant loss for your company. Training programs can help reduce errors, but the only way to keep your business truly safe from a data loss due to human error is to back-up data regularly. See also: Data Backup vs Business Continuity - What's the difference? Unfortunately, cyber crimes are on the rise and most businesses are affected at some point. A virus or ransomware attack could hold your data hostage, grinding your business to a halt and causing massive profit losses. Your disaster recovery plan should include steps to recover from a hacking attempt, keeping your data safe and accessible. 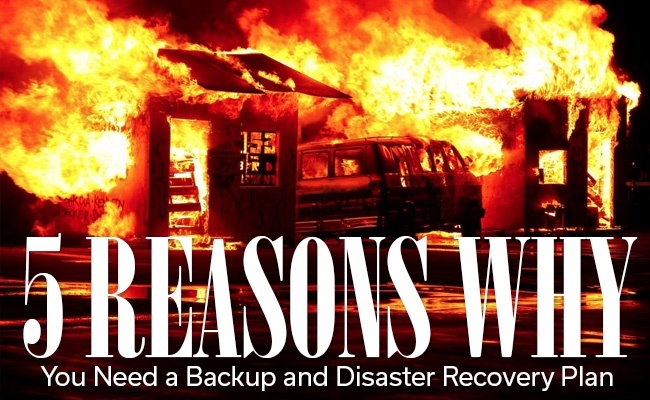 Ultimately, you need a disaster recover y plan to provide your customers the service they have come to expect from you. If your business must shut down, or has a prolonged service interruption, you could lose valuable customers to a competitor. The faster you can get back on your feet, the happier your clients will be. No business is immune from the risk of losing access to their data and applications. A disaster recovery plan can help assure that a loss is minor and temporary problem, restoring your business operations quickly. This checklist can help you get started in creating a plan that can protect your business from a variety of potential disasters.